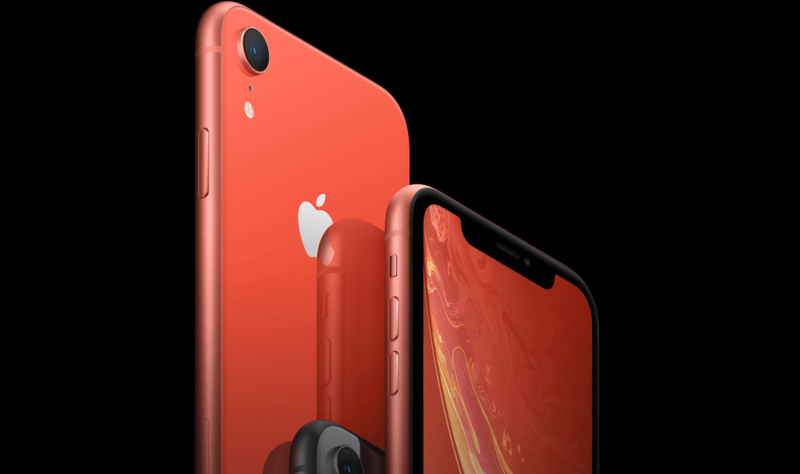 In brief: Apple's non-AppleCare+ smartphone repairs have always been expensive, and now we know just how expensive they'll be for the company's upcoming "budget device; the $750 iPhone XR. According to Apple, XR screen repairs will cost $199, while other repairs will cost $399. One of the more frustrating aspects of being an Apple customer is the difficulty and cost associated with getting your devices repaired. Though many of Apple's products are well-engineered enough that most customers won't suffer from significant problems, accidents do happen. So, if one of these accidents occurs with, say, an iPhone XR -- which is expected to launch this week -- how much would it cost you to get it fixed? According to Apple, a screen repair would cost around a fourth of the iPhone XR's $750 starting price: or $199. This sort of repair would likely cover cracks, significant scratches, or total shattering. Though that's already a hefty cost to pay for a screen repair the price goes up for any additional damage that doesn't involve screen issues. Repairs for anything else will cost you a whopping $399, which is over half the price of a brand-new XR. It's not clear whether or not that price could go down if the issues are minor, but it seems unlikely given Apple's track record with repairs. For the sake of comparison, an iPhone XS Max screen repair would run you $329, while the "Other damage" repair fee sits at $599. Standard iPhone XS repairs are similarly costly at $279 for a screen repair and $649 for other fixes. It should be noted, though, that this repair pricing only seems to apply to those who try to get their devices repaired without an active AppleCare+ subscription. If you haven't snagged the iPhone XS or XS Max yet, there's no harm in waiting for a better deal when the XR launches on October 26. Not only will you save a couple hundred dollars on the phone's upfront cost, but repairs will also be quite a bit cheaper. Alternatively, you could hold out for Samsung's next-gen smartphones, which could implement in-display fingerprint sensors and speakers.